Our mission trip to Africa is now about six weeks away. One of our goals this year is to equip as many students as possible with a few basic Bible study and reference tools. This is what $125 will purchase. 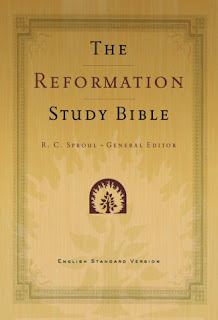 ESV Reformation Study Bible, edited by R. C. Sproul. This is an excellent and theologically solid Study Bible in the best English translation of the Bible we have. Most of the students and future pastors we work with will never have a Bible of this quality unless it is given to them. Over the past several years the generous gifts of believers have helped provide over 100 students with these Bibles. We are hoping to take Bibles for all first year students and any students who do not yet have one. 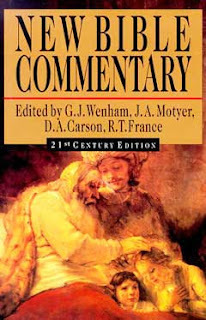 New Bible Commentary, edited by D. A. Carson, G. J. Wenham, R. T. France, and J. A. Moyter. In my judgment, this is the best one volume commentary in existence. The team of scholars who wrote this commentary are among the finest evangelical scholars of our day. I am currently reading (slowly) straight through and am learning so much. These cost close to $80 in South Africa. We can get them for $30. An African pastor (earning less than $20 a month as a pastor) owning one of these will be rich indeed! 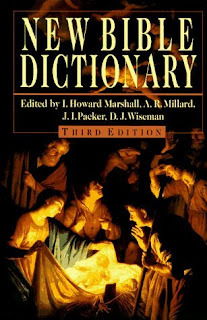 New Bible Dictionary, edited by D. R. Wood, A. R. Millard, J. I. Packer, and D. J. Wiseman. The companion dictionary for the above commentary with the same kind of scholarly work behind it. Again, these are expensive in Africa, making something of this quality very hard for African students and pastors to obtain. We can get them for $30, providing one of the single volume background resources available. 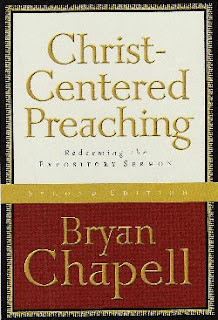 Christ-Centered Preaching: Redeeming the Expository Sermon by Bryan Chapell. This is, hand's down, the best book on sermon preparation that I've read. It has enriched my own preaching in immeasurable ways and will greatly aid any preacher in developing homiletical and expository skills. Much of the material I teach is based on my gleanings from this book. To leave it in the hands of future pastors is just one more step towards making them future expositors of Scripture.